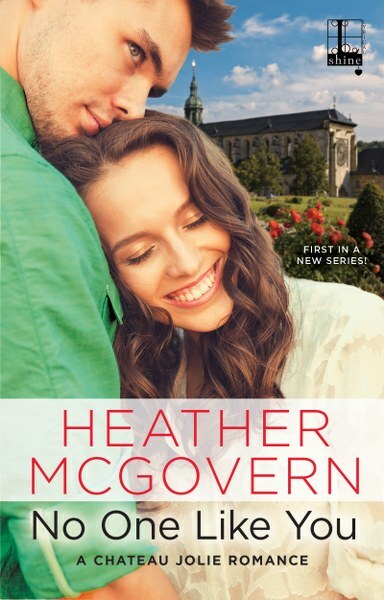 Heather McGovern writes contemporary romance in swoony, southern settings. While her love of travel and adventure takes her far, there is no place quite like home. She lives in South Carolina with her husband and son, and a collection of Legos that's threatening to take over the house. When she isn't writing, she's working out, or binging on books and Netflix. She is a member of Romance Writers of America, as well as Carolina Romance Writers, and she's represented by Nicole Resciniti of The Seymour Agency. 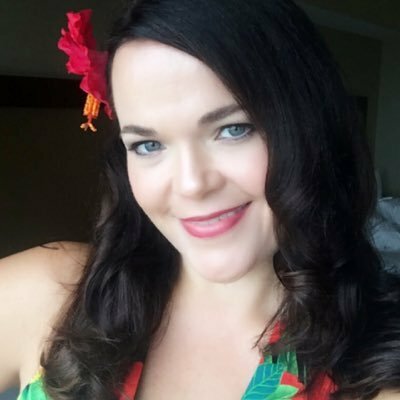 Connect with Heather on her website, Facebook, Twitter, or her group blog. She'd love to hear to from you! This looks like a great winter read. Wine and reading!